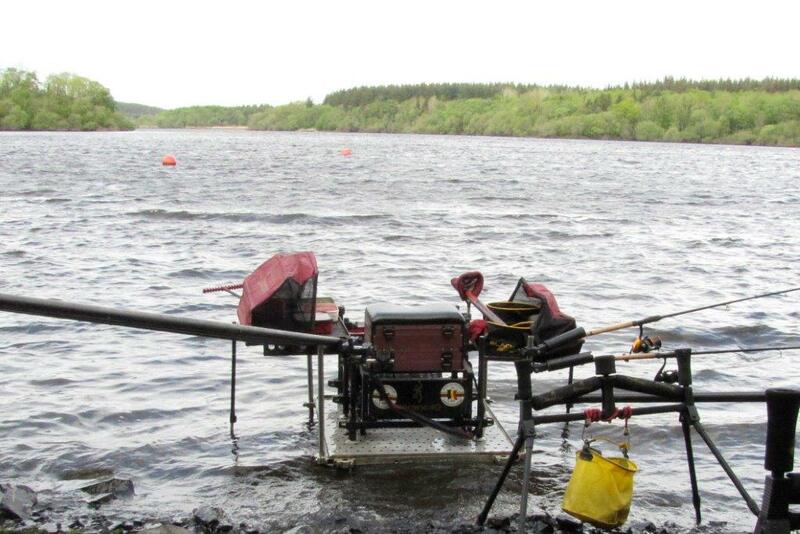 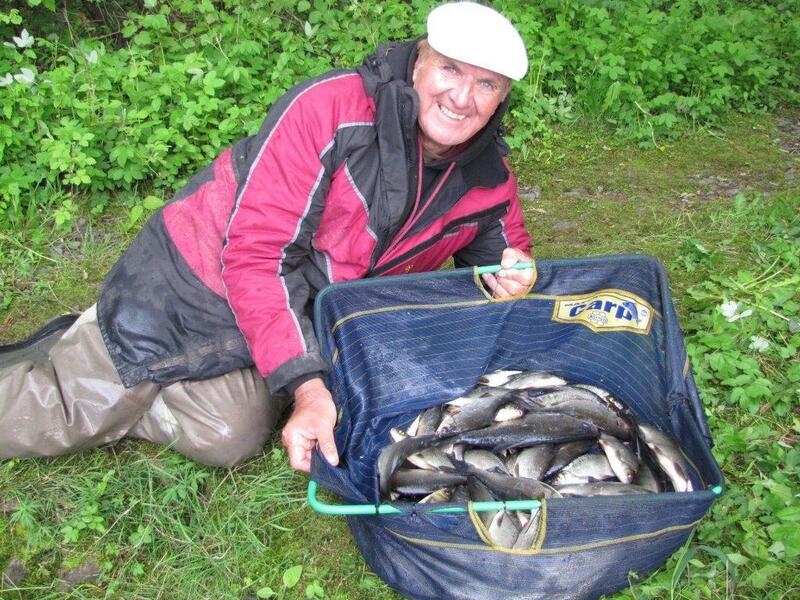 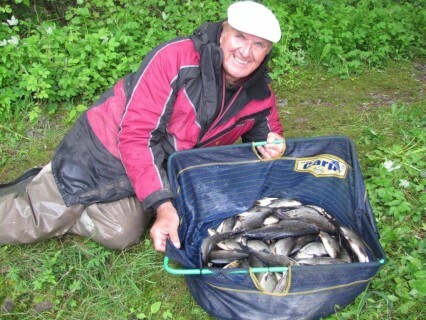 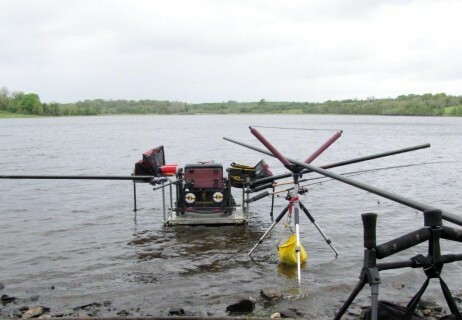 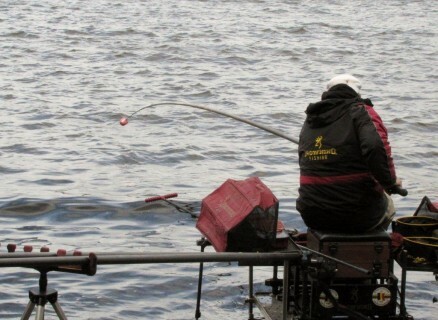 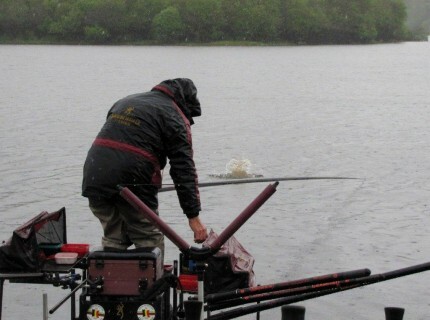 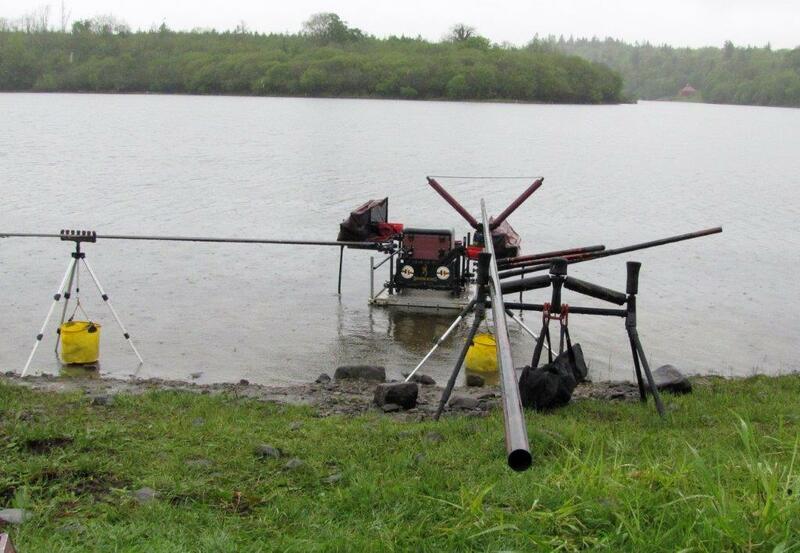 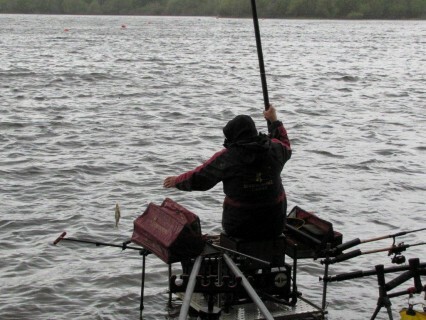 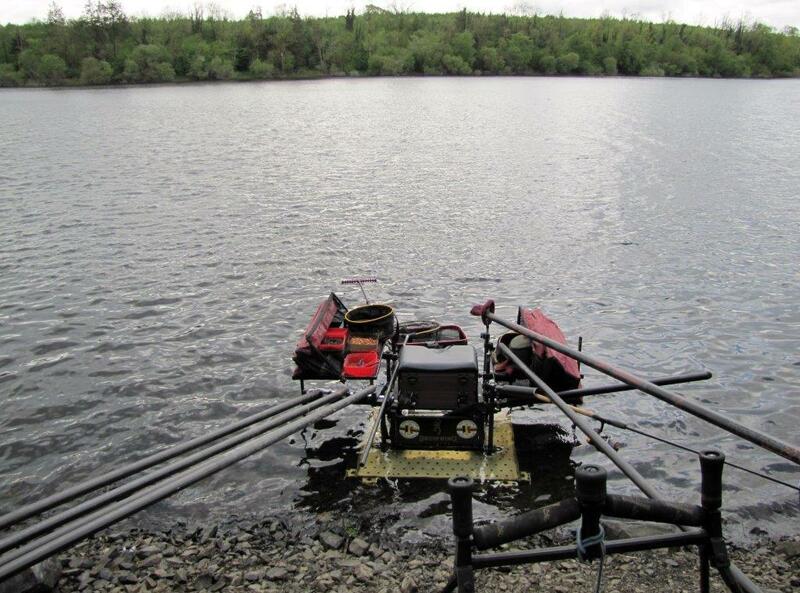 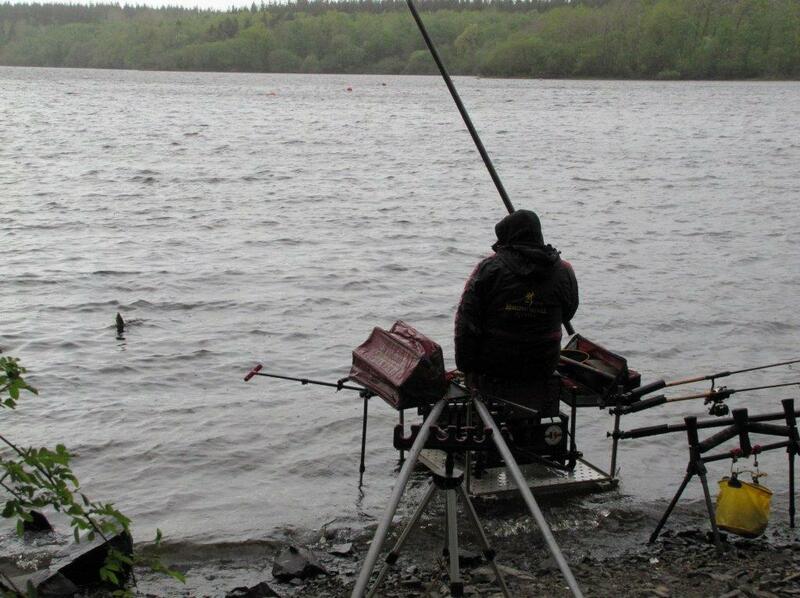 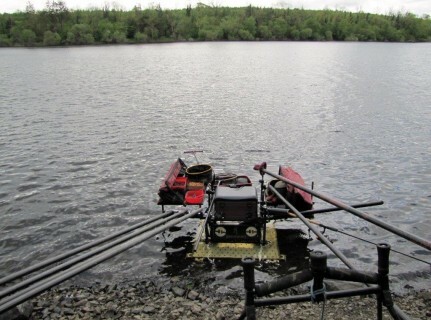 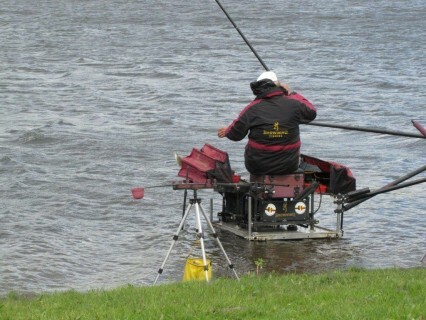 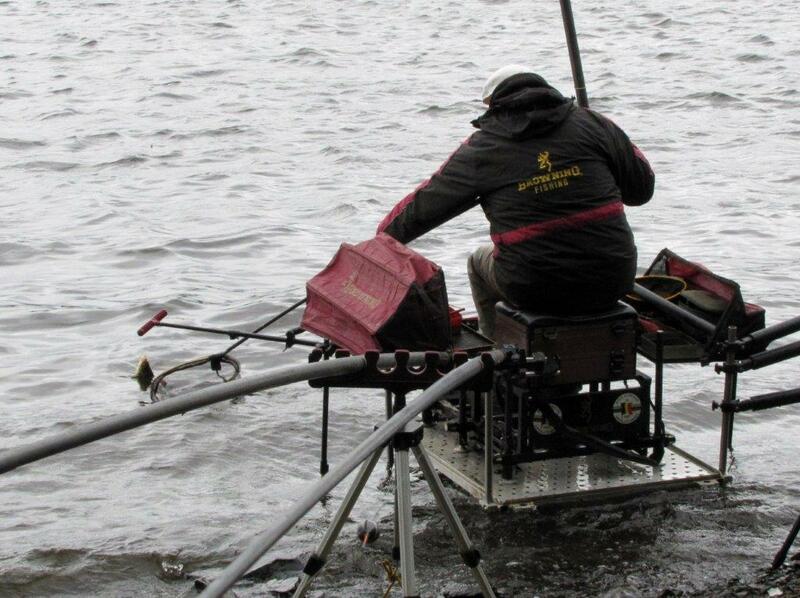 A brilliant all round performance from local expert Francis McGoldrick saw him take 1st place with a 4 day total of 49,090 kg in the Killeshandra Angling Festival, held in and around the lakes in the Killeshandra area, County Cavan, Northern Ireland. Running him very close with 47,990 kg was Neil Mallinson. 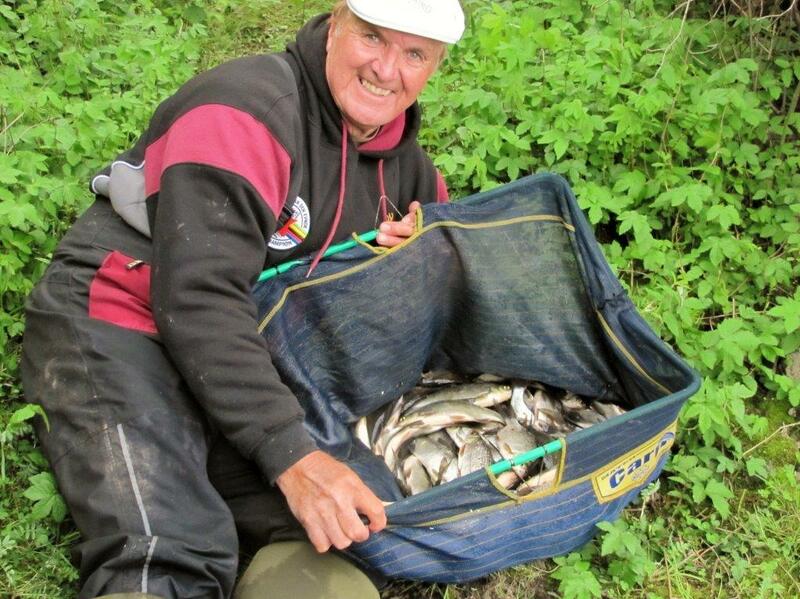 Buck Taylor was 3rd overall with 47,240 kg. 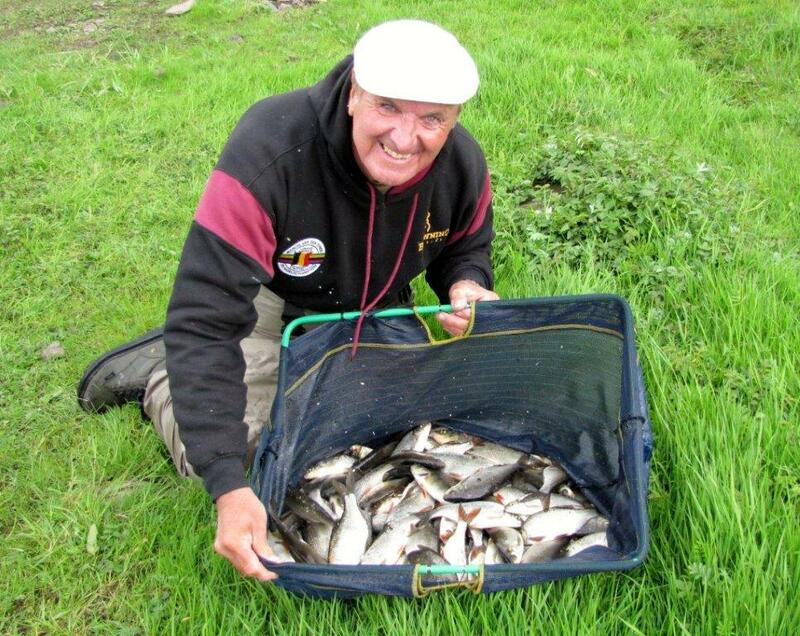 I finished 7th just one out of the main prize list, but I had a good week winning the Monday Open and finishing 2nd overall on the Thursday.